Days Gone is Sony's next big title coming this April 26th, 2019 and while the game has been marketed as a single-player title it was once considered to have multiplayer. Saber Interactive who is currently working on World War Z and has had ample experience in the triple-a industry was approached by Sony to contribute to a multiplayer component of Days Gone according to an interview with GamesBeat. The interview had CEO Matt March, the CEO of Saber Interactive was approached by Sony about using their work with World War Z to create a multiplayer experience for Days Gone. Days Gone, it’s a single-player experience. At some point I went to Sony and said, “I’ve seen what you’re doing with Days Gone. Look what we’re doing with World War Z. Maybe we can help you with a multiplayer component.” But they were obviously too focused, and understandably, on what they needed to do to get that game out. 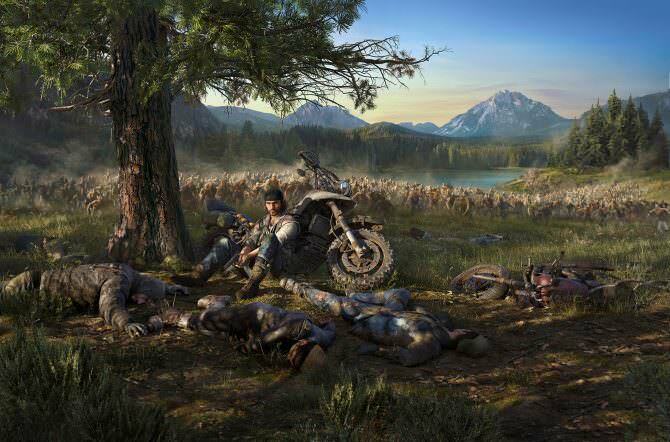 Days Gone is set to launch on April 26, 2019, exclusively on PlayStation 4.